This look mixes up a boring sky with an amazing one. 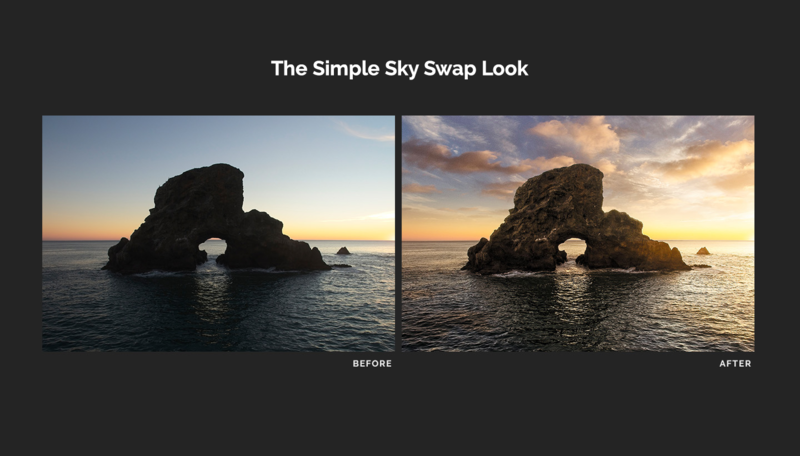 We’ll use the HDR tools with simple exposure, tone, and color adjustments, then mix in a new, incredible sky and finish with a Golden Hour preset for a dramatic look. Back when Photoshop first came out on Windows with version 2.5 in 1992 one of the first things I learned to do was swapping out skies. At first it was a tedious process because the process for masking was primitive. That was one of the things that first brought me to ON1, Mask Pro. As you have shown in your video, ON1 has finally perfected the tools for the job. Now it just needs someone like you to show the best way to use them. Thanks.